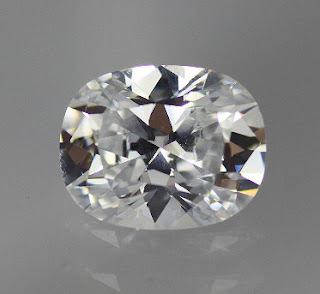 Usually, The Cushion cut stone is cut in the term of 'Square' shape,this White Color Cubic Zirconia Cushion stone is in rectangular. 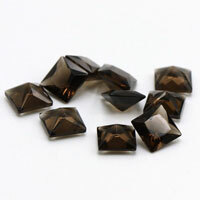 and a good choice for your jewelry designs. 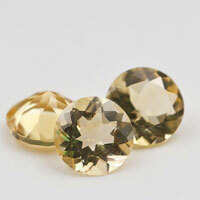 We can also make the Rectangular Cushion cut in other Colored Cubic Zirconia and Synthetic Gemstones, and also can be cut in Natural Gemstones. 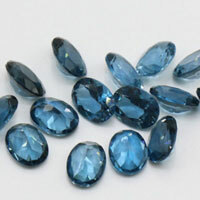 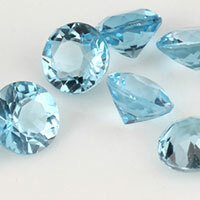 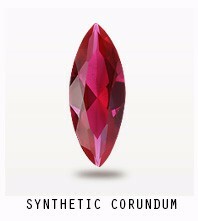 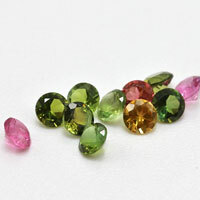 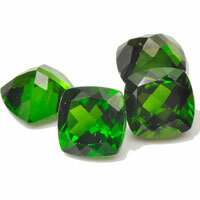 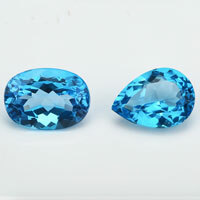 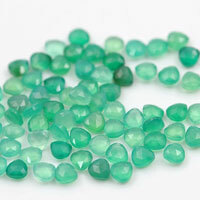 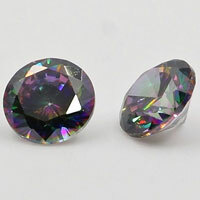 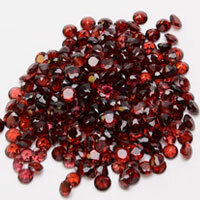 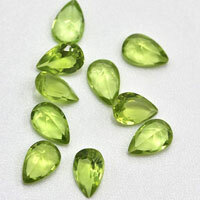 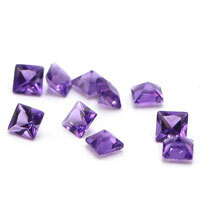 Color Provide: White And Color Cubic Zirconia stones, and other synthetic colored gemstones. 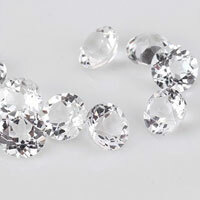 1 Respones to "Rectangular Cushion White Cubic Zirconia Stones China Wholesale and Supplier"